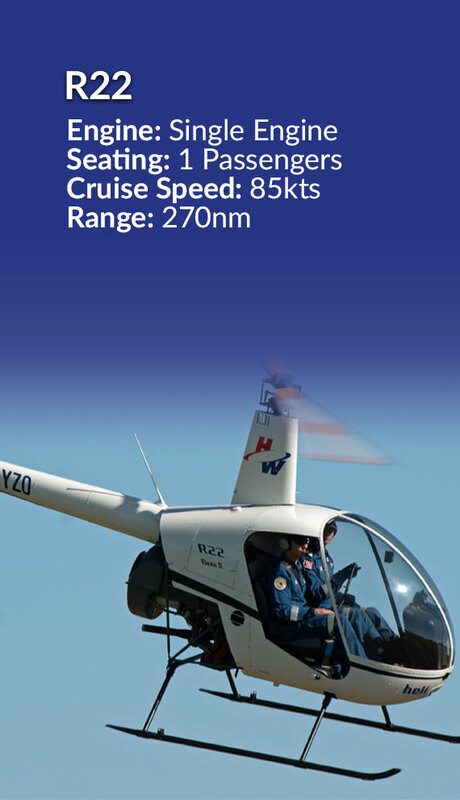 Heliwest operates more than 30 helicopters and fixed-wing aircraft including piston-engined, single turbine and twin turbine machines. 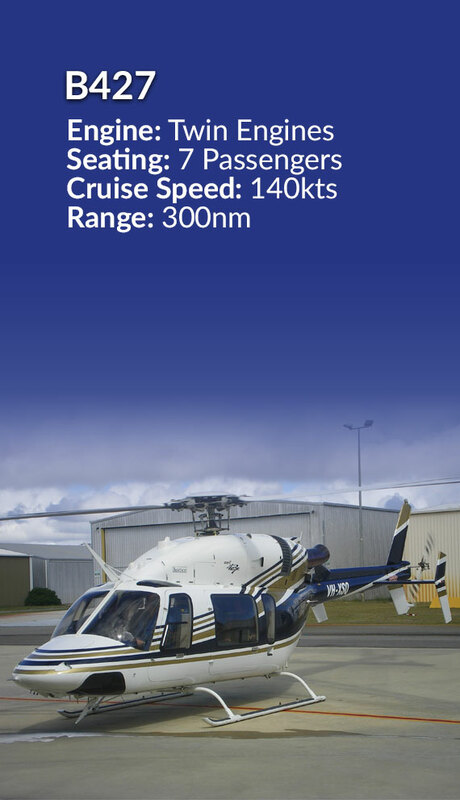 Services and expertise supplied to clients include onshore and offshore transfer and logistics support, VIP and commercial aircraft charter, medivac and search and rescue, fire-fighting operations, power line inspections, gas pipeline survey and tourism services; as well as pilot training, aircraft sales, maintenance and parts distribution. 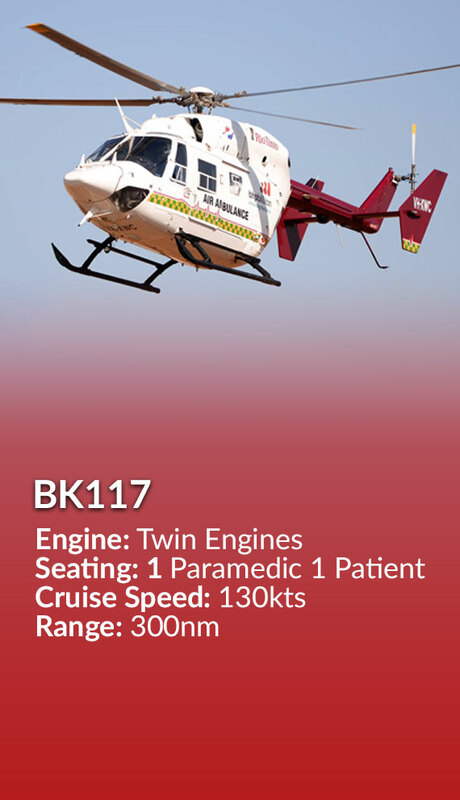 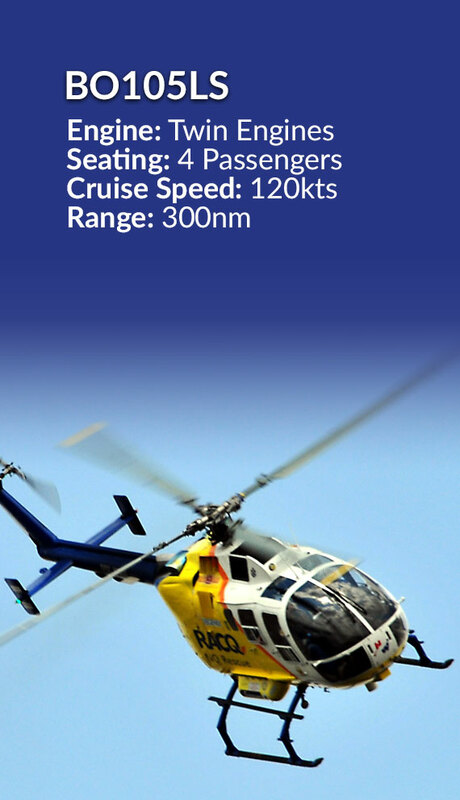 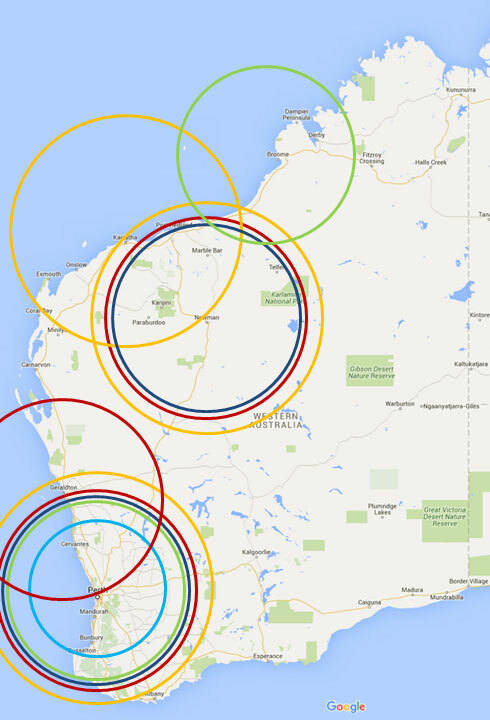 Heliwest’s available twin-engine fleet includes the BK117, Bolkow 105 and Bell 427 helicopters. 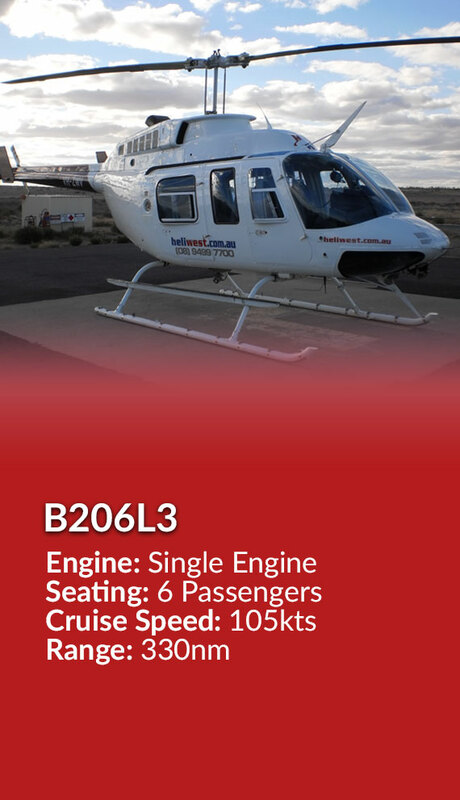 These aircraft can be configured to fulfil a number of roles including Emergency Medical Services (EMS), large-scale logistics and heavy-lift capability for both onshore and offshore contracts. 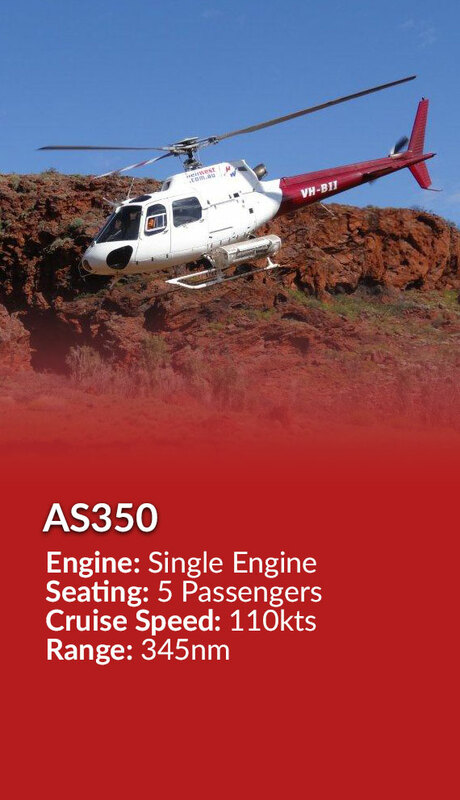 The single turbine-engined workhorses are the AS350 Squirrel and the much-loved Bell 206 Jet Ranger/Long Ranger. 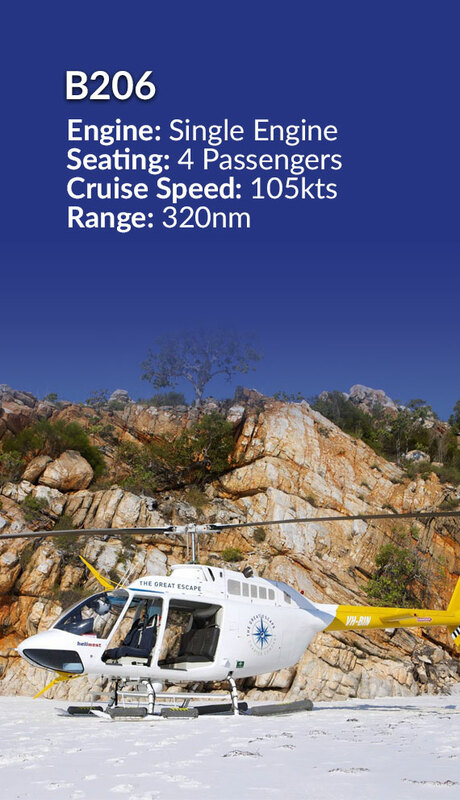 Together, these machines operate predominantly in the northwest region, supporting mining and resources projects. 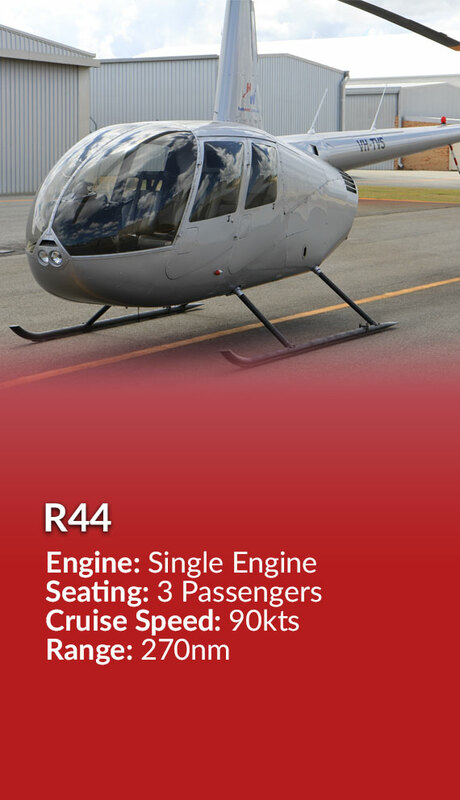 The company fleet also includes Robinson 22s and 44s, used for training, pleasure flights and light air work or support tasks.